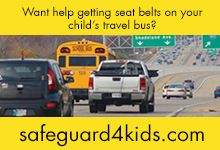 At SafeGuard by IMMI, we believe every child deserves the added protection of wearing a seat belt on their school bus. 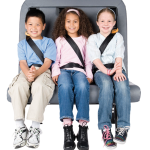 Whether you want the added safety and behavioral benefits lap-shoulder belts can bring, or you want to be ahead of the curve before your state mandates them, SafeGuard XChange gives you the freedom to change your seating on your terms and timeline. 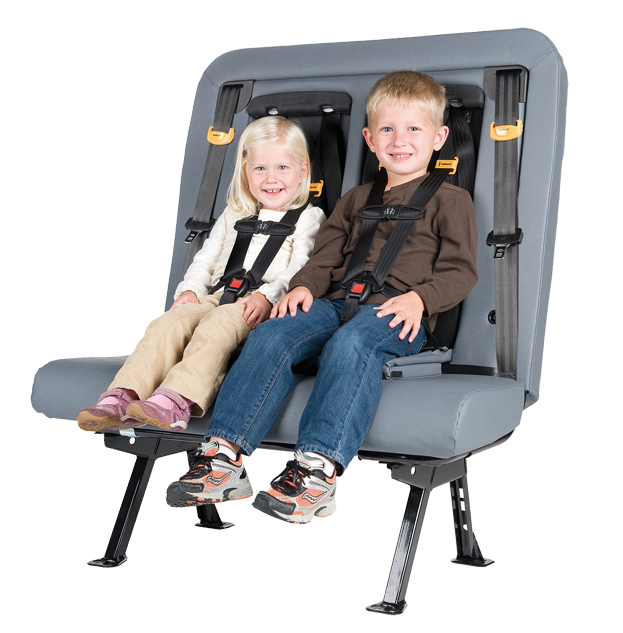 Equipped with our innovative and thoroughly crash tested SmartFrame technology, our seats also offer the added benefit of enhanced compartmentalization for belted and un-belted passengers. 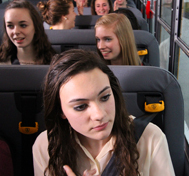 Our school bus seating products are built on a common platform, with options that enable your district to safely transport students of a wide range of sizes and needs. Available on more buses than any other manufacturer, SafeGuard XChange gives you the option to add or reconfigure belts or integrated child seats when you’re ready simply by exchanging seat modules – without ever reducing the capacity of your bus. Now one size fits all. 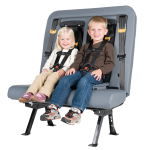 The SafeGuard FlexSeat resolves the capacity issue. 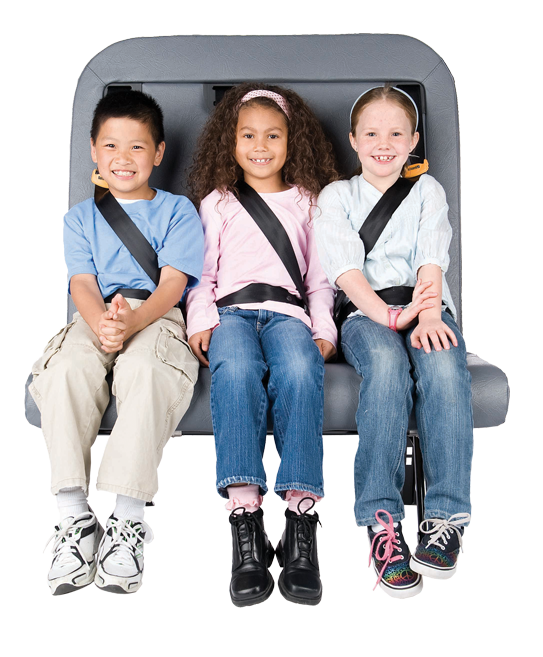 FlexSeat safely transports three elementary school children or two high school students on a 39-inch seat, just like in a bus without seat belts. 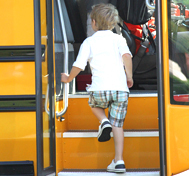 Available on Collins and Thomas buses, The SafeGuard ICS offers the security of a built-in restraint system with a 5-point harness for children 22 to 85lbs.